Your organization runs on computers and technology. It’s how we communicate, engage, interact, and it’s through those computers you ultimately complete your mission. So you need a computer that’s up to the task. You’re always looking for a good deal too, though. Trying to clear out inventory to make room for the newest incoming models, holiday computer sales spring up at a lot of big box stores offering consumers great deals on computers and hardware. This can be an attractive opportunity for nonprofits trying to upgrade their infrastructure while at the same time save a little coin on the side. Tread lightly though, as there are some hidden dangers you might not be aware of when making that purchase for your nonprofit. Computers are not “one size fits all,” they vary wildly depending on what you need the machine to do. The most obvious case of this is the needs of a home users vs the needs of a business, or in our case, a nonprofit organization. Often times computers purchased at these year-end blowout events are optimized with the intention that they’ll be used in the home for personal use. The trouble comes when the computer is bogged down with bloatware like a McAfee security trials or Skype, and their specs often feature inferior processors or too little RAM to run robust business software. It can take our technicians over 2 hours to clean and optimize just one machine. With that in mind, what’s your nonprofit really saving in the end? There are good choices, however, and if the right deal comes up, you should of course take advantage of the opportunity. Be wary, however, and check the specs! See the minimum speifications below that Tech Impact recommends looking at if your nonprofit is getting ready to make a hardware upgrade. • Look for computers that have at least 8 GBs of ram. This is the stuff that lets you run multiple applicatrions without skipping a beat. • Make sure your copmuters have at least 250GB on its hard drive for storing files, presentations, music, videos and more. With any less, you'll be surprised just how quickly you will fill it up. 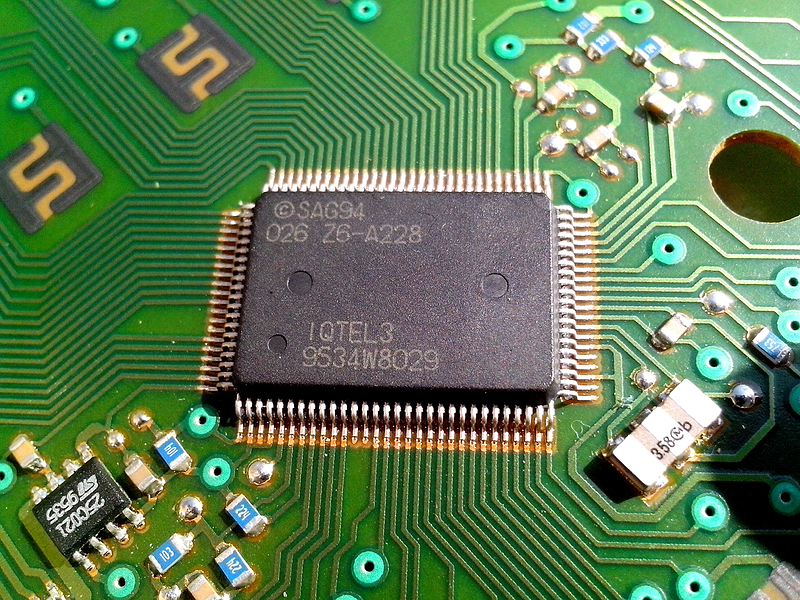 • The processor might be the smallest component on a computer, but it might just be the most important. Look for computers that are sporting an Intel i5 processor or better. Any less and you're setting yourself behind from in the processing game from the very beginning. Have questions? When in doubt give Tech Impact a call at 1-888-798-1350, and dial "1" for more information.